Here are the latest insider secrets about the best ways and places to get the best travel deals and values for getaways for the entire family or anyone eager to take advantage of empty travel destinations. October is a Great Time to Find Deals on Cruises. 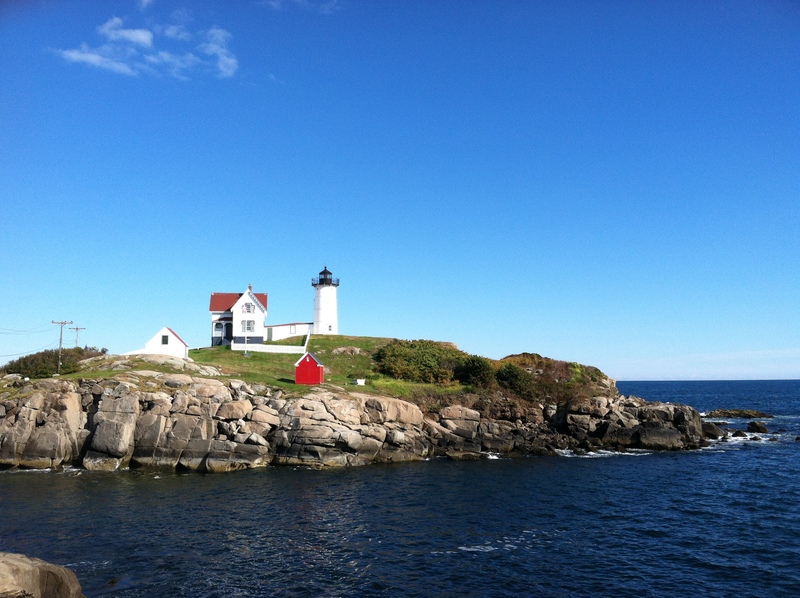 Fall is a great time to travel since it’s shoulder season, you can get great deals and the summer crowds are gone. It’s also the perfect time to plan a cruise vacation because you can get lots of incredible deals and special incentives this time of year, for the holidays and next year, too. CLIA, the Cruise Lines International Association, is celebrating National Cruise Vacation Week from October 21st through the 27th with “The World’s Largest Cruise Sale” where 25 of CLIA’s cruise line members and over 7,000 travel agencies throughout the U.S. and Canada team up to offer spectacular savings and value on a wide variety of cruises – including “Virtual National Cruise Week Events” where you can go online to get information and even book your cruise. You’ll find amazing deals around the world across all cruise categories – on major cruise ships, smaller and adventure cruise lines, luxury cruises, and even river cruises in Europe and Asia. 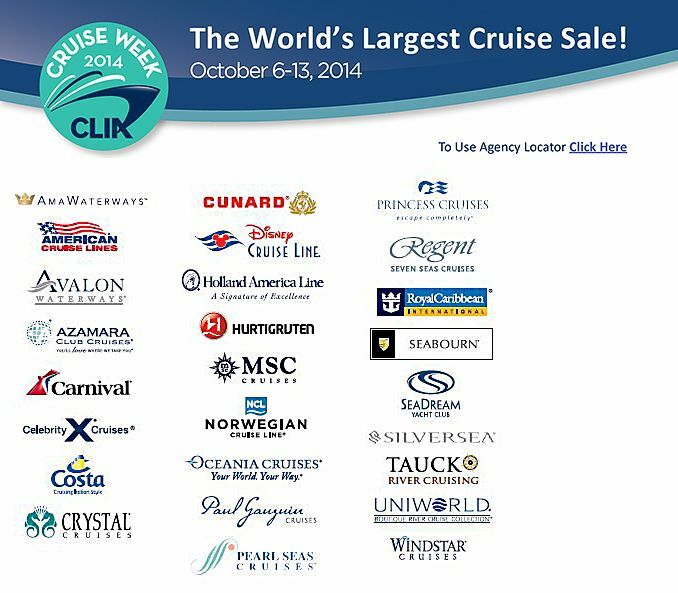 Just go to cruising.org for a full list of special offers and to find a CLIA-certified travel agent. Carnival Cruise Lines: Gives you up to $200 Cash Back per stateroom and accept 50 percent reduced deposits on select sailings through December 2013. With prices starting at $259, this is a great value for cruises to The Bahamas, the Caribbean– great choices for short or seven-day vacations. In fact, for Carnival’s 2013 European cruises, travelers can save up to 20 percent, and only have to put $99 per person down as a deposit. Celebrity Cruises: Take a seven-night or longer cruise to Alaska, the Caribbean, Bermuda or Europe between January first and April 30th and get up to $250 in Onboard Credits to be used in restaurants, the spa or for other shipboard activities. Use Technology to Organize Your Travel Details. Whether you’re planning a family cruise, ski trip or international vacation this fall or winter, you can use your smart phone and apps to organize so many things for your trip. Just program the numbers of airlines and hotel contacts into your phone so if you need to rebook a flight or hotel because of travel delays, the numbers are right there. Don’t Forget Travel Insurance When You Travel. And you don’t want to get caught with extra fees for flight delays or lost luggage, so you need to think about travel insurance. 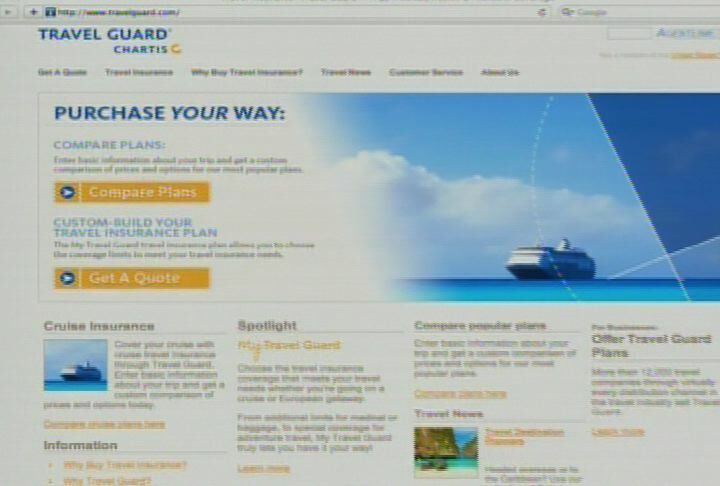 TravelGuard.com offers many comprehensive travel insurance plans that typically include coverage for things like trip cancellation, interruption or delays, lost or stolen luggage, and emergency medical expenses. They also provide 24-hour travel assistance and emergency services and even have a popular Gold Plan that includes free coverage for kids under 17. You can find out all the details at TravelGuard.com. Tourism Websites are a Great Resource for Savings and Freebies at Your Destination. Do your research and subscribe to email alert lists from travel, airline, hotel and tourism websites so that you’re alerted to travel deals when they’re published. Here’s a great deal for Los Angeles Tourism. They have a fall program called “Museums LA” from October 1st to November 11th and you get FREE admission to LA’s leading museums like the Huntington, Getty Center and Getty Villa, even the Grammy Museum. And when you book two nights or more at any participating Los Angeles area hotel on DiscoverLosAngeles.com/cultureLA , you get FREE admission for two people and museum store discounts at 30 of LA’s top museums—a savings of nearly $500. Also, check out 100 Free things to do in Los Angeles. Bundle Your Trip to Save More. Also, look for ways to bundle your trip to save. If you purchase your vacation as a package with your airfare, hotel and car rental together, you can usually save a couple of hundred dollars on your trip. Cruises are a built in bundle of value since they include accommodations, meals, and entertainment. Watch Video. After almost three years of trimming vacation budgets, Americans are eager to pack their bags and get on the road again. According to a recent poll by TripAdvisor, 36 percent of people surveyed said they plan to spend more on leisure travel this year and 69 percent expect to travel internationally. Even those nasty airline fees aren’t dissuading people from taking to the skies since 24 percent of those surveyed expect to fly more this year, too. But that doesn’t mean that travelers aren’t still looking for a deal and there are still ways to get a lot of bang for your buck when it comes to that great American tradition known as Spring Break. If you book your vacation smart, you can really stretch your vacation dollars by packing extra value into your trip. The Travel Mom, Emily Kaufman, shares timely advice to put those spring break travel plans in full motion. 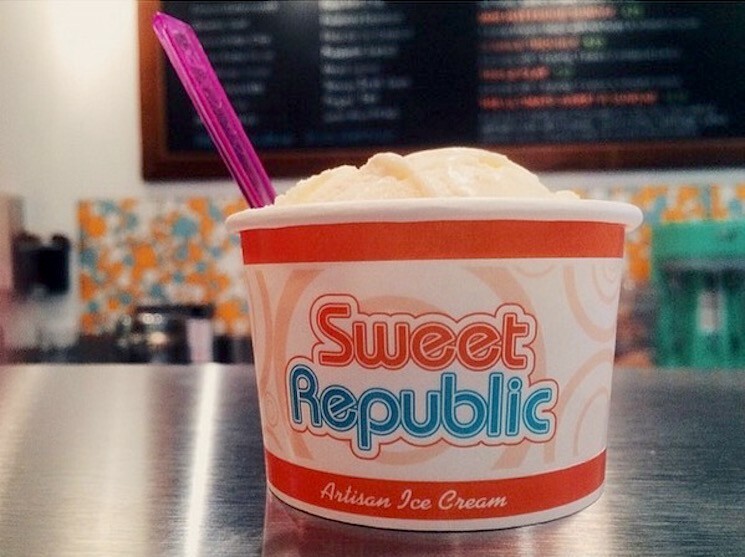 Travel Tip #1: Find family freebies. Family freebies will make your dollars stretch further. There are lots of hotels that include breakfast in the price to spring ski packages include lift tickets. You may think it’s too late to book a great ski vacation, but this season brought record-breaking snowfall and many resorts in the West are open until the end of April to accommodate Easter travelers. The spring conditions will be the best they’ve been in years. If you’re still looking for a great deal to the mountains, Ski.com offers 100 resorts worldwide and has spring discounts up to 50% off. There are around 400 sample deals listed on their website, for example: A family of four can stay at the Great Divine Lodge in Breckenridge, Colorado, just a short drive from Denver, for 4-nights with 3-day lift tickets for just $360 per person. 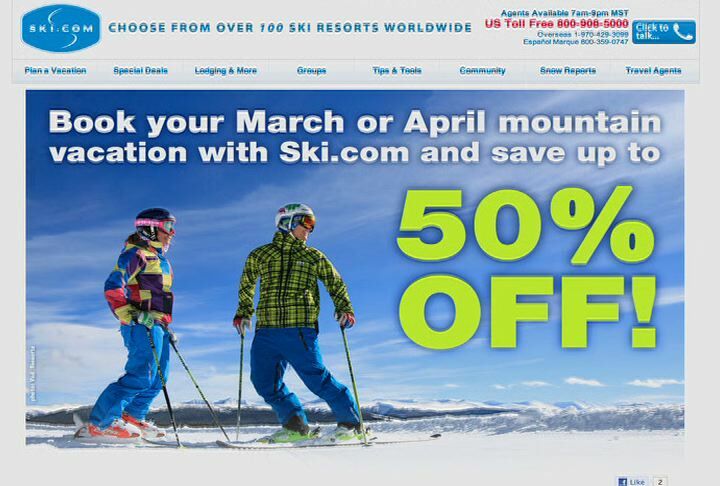 Check out ski.com/spring for more information on these ski vacation travel deals. Travel Tip #2: Find family friendly drive-to destinations. 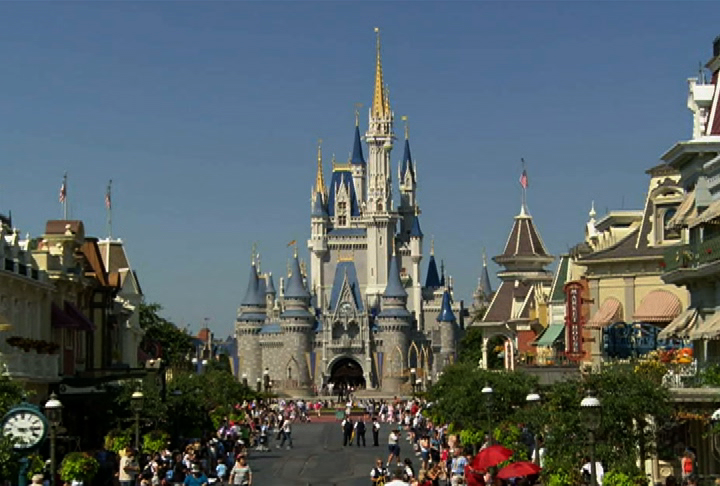 Orlando is slated as one of 2011’s top spring break and summer vacation destinations. 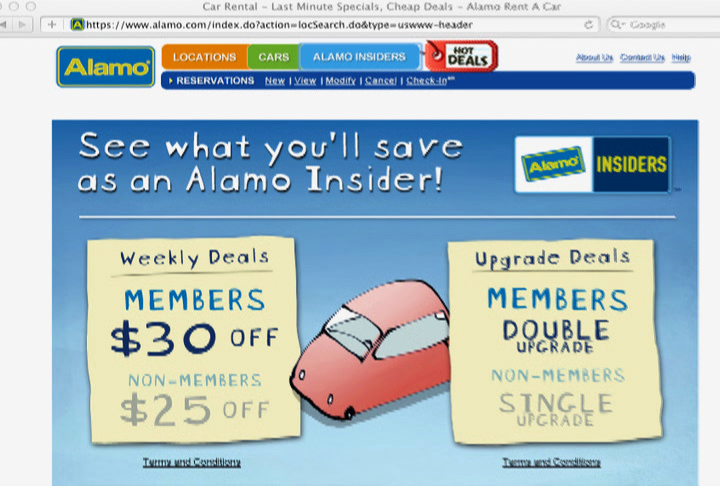 It’s a great drive to destination and road trips can save families a lot of money on airfares and car rentals. If you’re planning an Orlando vacation, your go-to place for great money saving tips and advice is the Walt Disney World Moms Panel. This is a free online forum of park savvy moms and dads who’ve mastered the art of planning the ultimate Disney vacation. 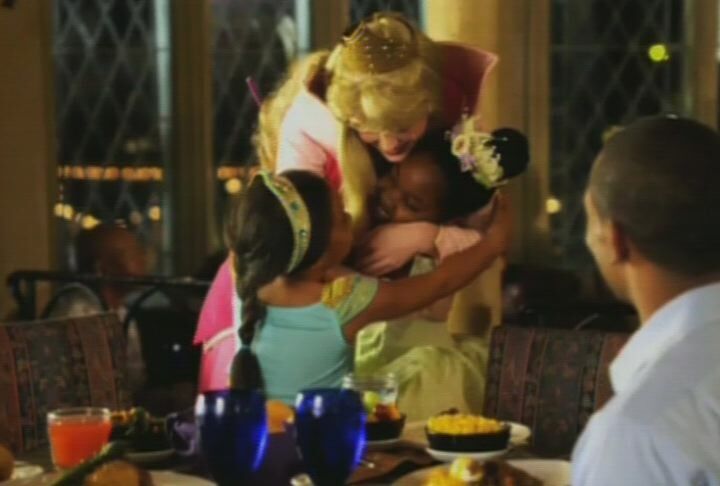 They can give you tips on anything and everything at DisneyWorldMoms.com including things like how to maximize your food budget to customizing your Disney World vacation to fit your family’s needs so you can focus on having fun. Travel Tip #3: Have a Plan B to protect your vacation dollar investment. Now you also don’t want your vacation fun to get derailed by flight delays or cancellations that can really mess up your spring break, so part of your planning should include travel insurance. Coverage includes flight delays or cancellations, lost or delayed luggage and even emergency medical expenses that is so important when traveling with the kids. Travel Guard offers a range of comprehensive plans including their GoldPlan that covers kids for free. 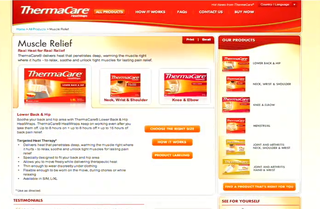 You can get all the details at TravelGuard.com. Travel Guard GoldPlan Covers Kids for Free. Travel Tip #4: Use smartphone apps to save time and money on spring break vacation. 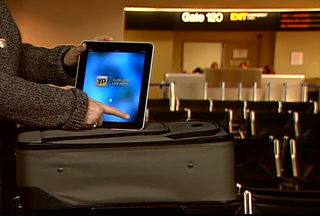 Now more than ever, you can use your smart phone and apps to organize so many things for your trip. These apps also save you time and money with lots of ways to find local deals on restaurants. You should also program the numbers of airlines and hotel contacts into your phone as well so if you need to rebook a flight or hotel because of travel delays, the numbers are right there. Travel Tip #5: The internet is still your best resource for travel discounts and last minute travel deals. The internet is always a great source for last minute travel. However, when it comes to spring break, you may not find a lot of last minute deals so book early – which means now – or you may find it hard to get the best travel deals. Also, one of the best ways to stretch your travel dollars is look for vacation packages or hotels that pack in lots of added value. From onboard cruise credits to free lift tickets to breakfast included or kids eat free programs. These are ways to really save. Finally, definitely check out DisneyWorldMoms.com and Ski.com to find out more about deals and those added value travel features. 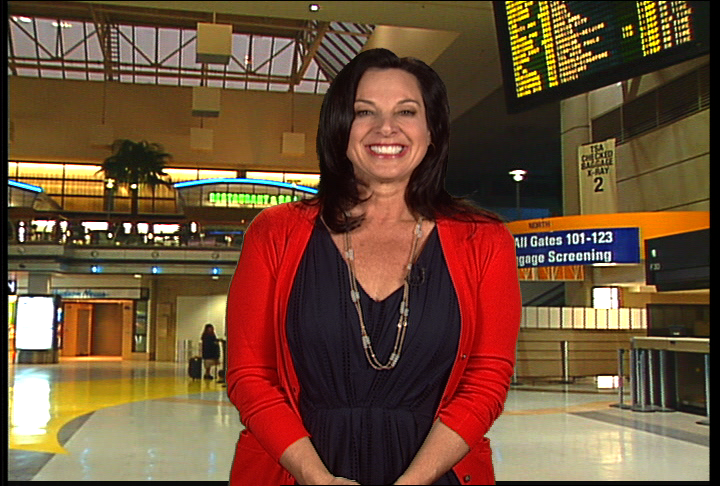 Tips from The Travel Mom, Emily Kaufman. The holiday travel season is in full swing but there’s a lot you need to know before you travel. Passengers took advantage of bargains last year, when airlines dropped prices to the lowest levels in decades to entice recession-battered travelers back into the air. But this holiday season, the more than 41 million Americans expected to fly home for the holidays are paying seven to eighteen percent more. Travelers can also look forward to more crowded flights since the airlines have added few new planes or routes in the past several years and no matter where you’re staying this holiday season, The Travel Mom, Emily Kaufman, has last minute travel tips to keep your holiday spirits holly jolly and travel advice for a hassle free trip for the entire family. Biggest Trends in Travel in 2011. The biggest trend is that travel is “back.” The good news is that the great travel deals won’t go away and you’re going to continue to see credits available at hotels, value added packages, and cruises – with so many new ships continuing to be added to cabin inventory – will have great deals. YPMobile.com has a great app for travel. You can get the YPMobile.com app for the iPad, iPhone, BlackBerry, Palm and Android. Avoiding Aches & Pains with Traveling. We all know the about the TSA headaches, but what you might not know is that a recent survey reports that 75% of Americans have aches and pains when traveling. That’s why it’s so importance to arm yourself with a handy items in your carry on bag before you fly and find yourself in pain. 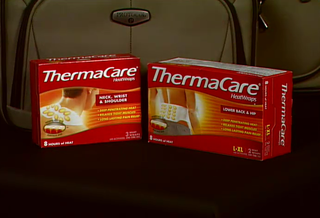 For more information, go to ThermaCare.com. 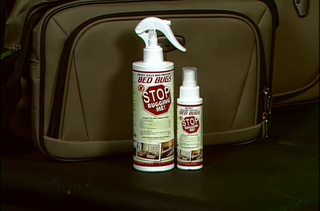 The Bed Bug Buzz – New Product for Travel. 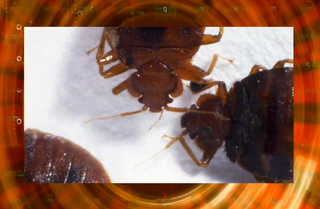 Now, no matter where you’re staying this holiday season, bed bugs may be an issue. They have been found on airplanes and in reputable hotels and stores in all 50 states. 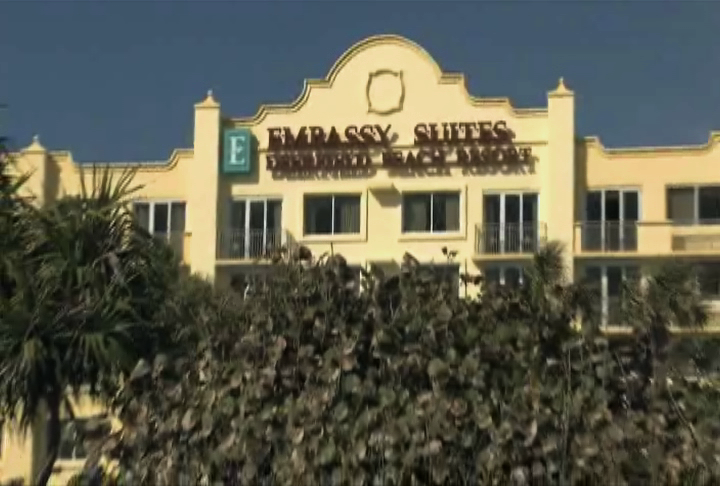 Bedbugs found in all 50 states. Stop Bugging Me - Solution to Bedbugs. Handling Travel Delays with No Worries. No doubt about it, travel delays can be stressful for everyone. You can use technology first to find out about delays in advance and have a back up plan including phone numbers or email addresses programmed in your phone so you can let your family know about delays – especially if you have someone picking you up at your destination. Also, make sure you have a boredom buster bag for the kids with games, books and electronics so they don’t cranky. 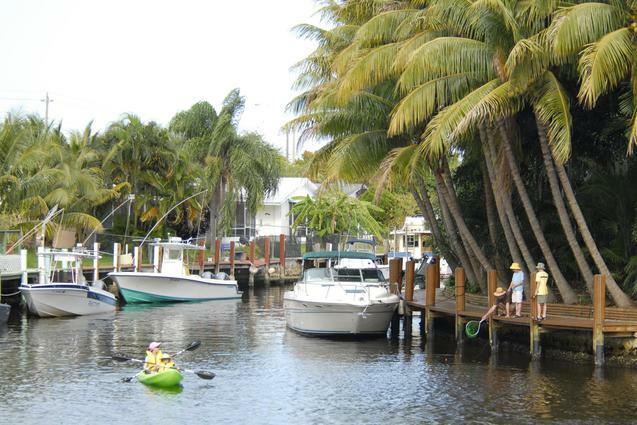 Last Minute Holiday Travel Deals & New Year Getaways. Your best bet for great last minute travel deals will be choosing a destination anywhere it’s the off-season. Also, you may want to check out cruises for last minute deals as they have so much inventory of cabins with all the new ships and they’re an excellent value. Finally, a short getaway for a day or two of skiing may also be an easy drive to destination and check the internet for deals on lift tickets as well. Follow Emily Kaufman on Twitter @TheTravelMom.